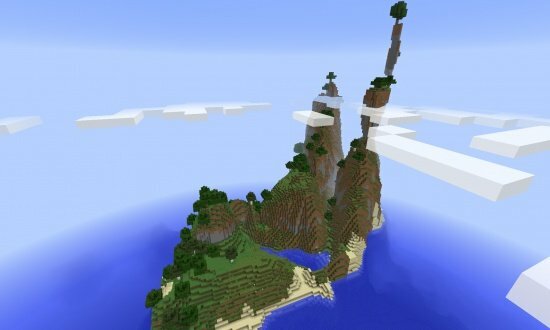 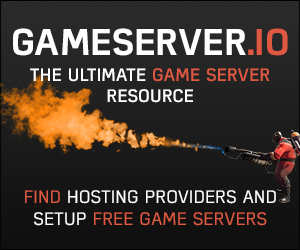 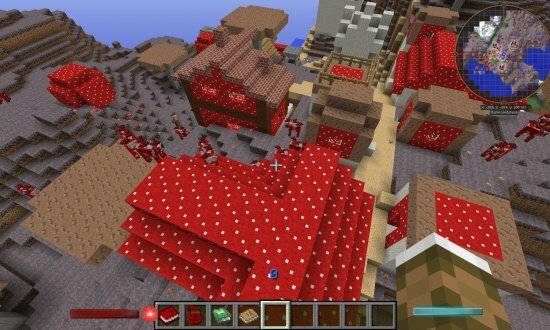 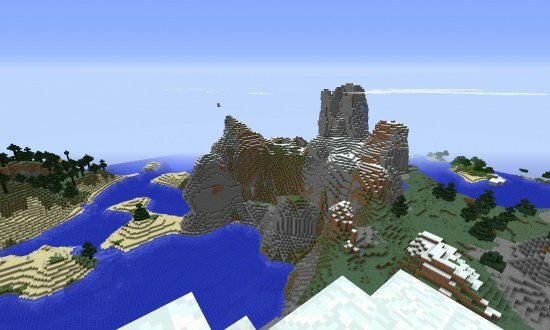 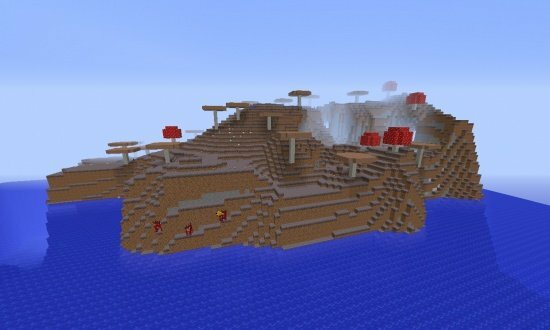 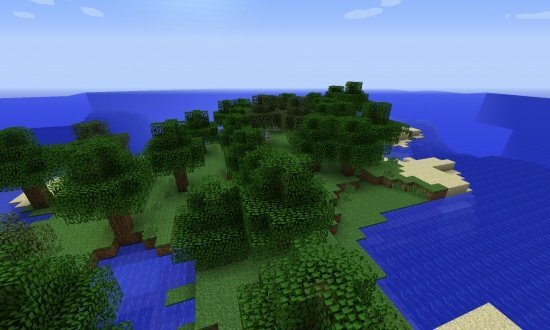 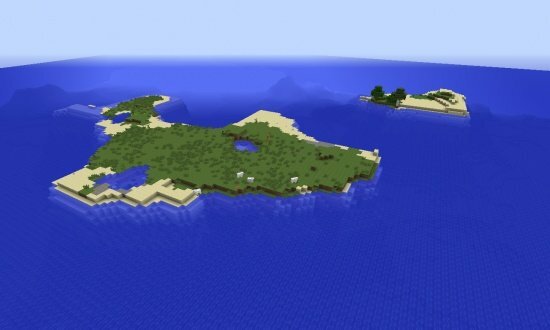 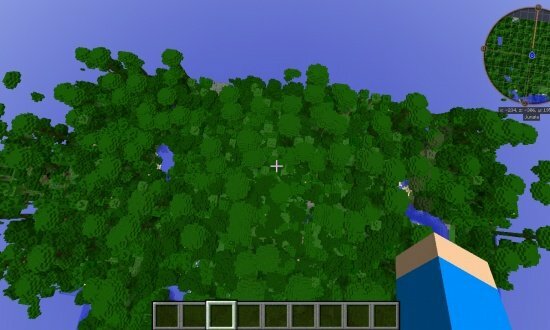 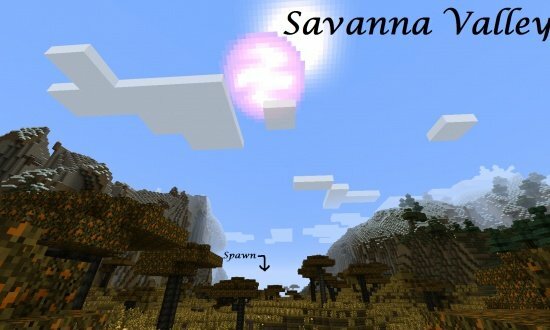 Here is a Minecraft 1.7.2 seed I have been looking for for a long time. 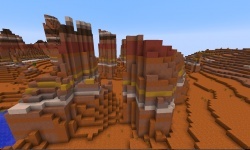 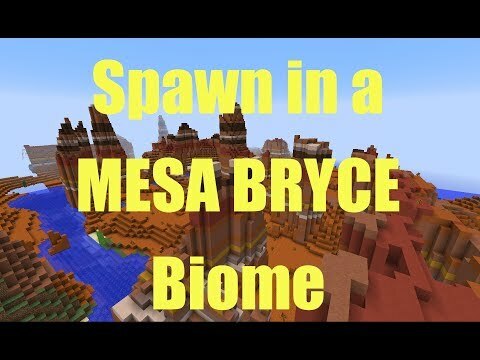 You spawn directly in a Mesa Bryce biome. 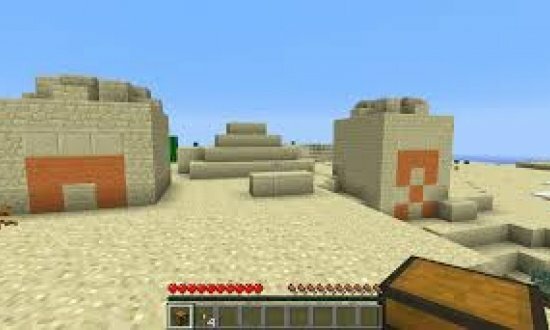 I hope you enjoy the video and seed, don't forget to like comment and subscribe.